Valentine’s Day is more than just a holiday for romance. In other words, you can also use the occasion to send loving words to non-romantic friends. Below are some poems, quotes and messages that you can consider delivering to a true pal come February 14th. My sincere wish is that all of my friends have a wonderful Valentine’s Day experience. To all of my buddies out there – we may not be romantically in love, but don’t forget me this Valentine’s Day! What Valentine’s Day means to me is chocolate, cake, pizza and good times with my pals! There is honestly and truly no other way that I would prefer to spend my Valentine’s Day than with you, my dear friend. May your Feast of Saint Valentine produce more sweetness than a chocolate factory. Even though I am spending this special day with my honeybun, you know that I couldn’t forget to give a shoutout to you, guys! We should all be appreciative that we have been blessed to see another 14th day of February in each other’s company. 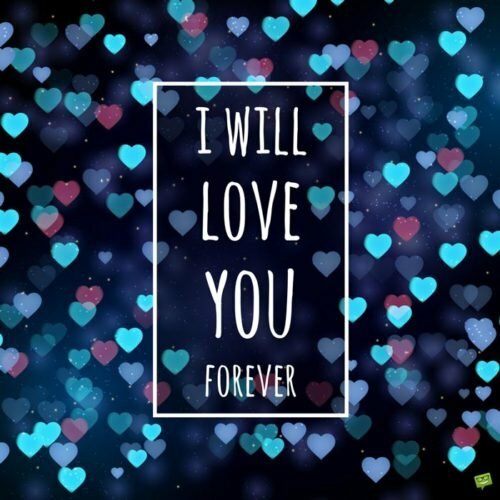 In love you you, forever! Now that Valentine’s Day has come around, I finally have the occasion let you know, dear friend, that I truly care for you. If this beautiful day is a time dedicated to honoring my friends, than I wish the holiday would come around monthly! What’s even more enjoyable than spending Val’s Day with the one you love is using the occasion to hang out with your homeys! I’m sure that hanging out with my buds this February 14th will prove to be a true Val’s Day adventure! The observance of the Feast of Saint Valentine isn’t statutory, so it’s up to the individual how to observe it. And I choose to celebrate it chillin’ with my friends! I hope you experience a wonderful Saint Valentine’s Day, in which Cupid serves you well! To all my friends who had your hearts broken this past year, I feel your pain. But know that we who sit in singlehood during the Feast of Saint Valentine also have a reason to celebrate, which is for the love we will experience in the future. May you experience the type of Val’s Day which reminds you why the love between a man and woman is the most repeated tale in human history. After making our loved ones suffer so much for the last 364 days, let’s at least use this special day to show some love! This Feast of Saint Valentine is an occasion that I can use to acknowledge everyone I love, and of course that means you! Whether you are alone or with your sweetheart, know that you are loved and appreciated on this special day of love! From the bottom of my heart, I wish you all a wonderful Valentine’s Day, complete with chocolate if you are in love and even more chocolate if you’re single! May this day bring you the loving kindness that is indicative of an occasion dedicated to romance. Not all love is based on sexual intimacy. In fact sometimes you can love a friend even more than your significant other. This is my way of saying that I wish all of my true friends a truly joyous and blessed Feast of Saint Valentine. 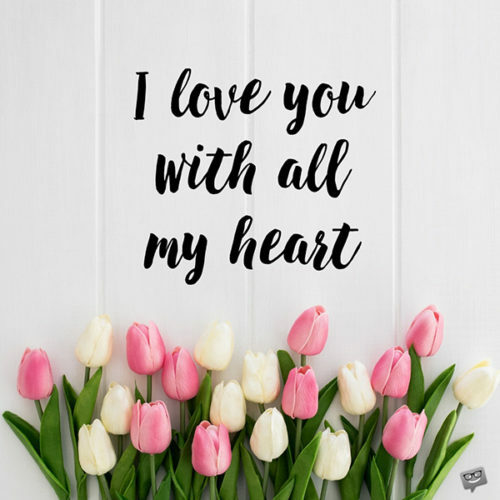 Wherever you are today, know that my love and concern is right there with you! You and me, always and forever. I wanted to use the occasion of this Val’s Day to let you know how blessed I feel to have you as a friend. 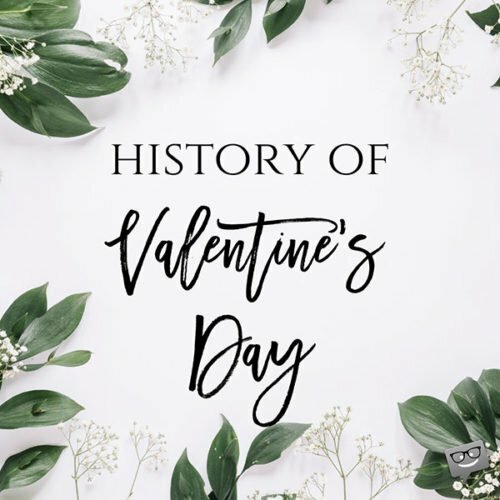 Saint Valentine was about a lot more than just romance, and to me, that’s the true meaning of setting aside February 14th. This February 14th is also about my mother and children and truly all of the people who have contributed love into my life. Whether you are celebrating this holiday romantically or with the one you love in a platonic sense, I wish you all an enjoyable day. We may not all be romantics, but I think it’s safe to say we all enjoy sweets. So on this Feast of Saint Valentine, I say get your eat on! Any time of the year where chocolate goes on sale, I say is a reason for us all to celebrate! 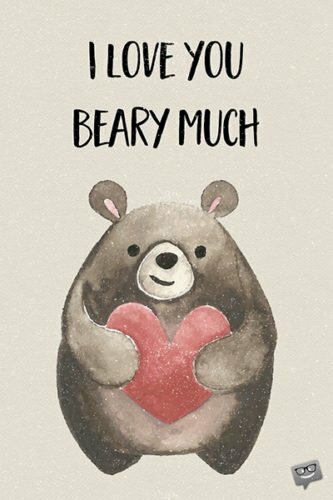 Valentine’s Day is an acceptable moment of the year to send a card to virtually anyone you love. I am approaching this 14th day of February joyfully with the expectancy that all of my friends will have a great time. May this Val’s Day be as refreshing as a vast grassy valley on a cool, windy day. In the end we all know that it’s the sh*t! To wish you all a Happy Valentine’s Day!